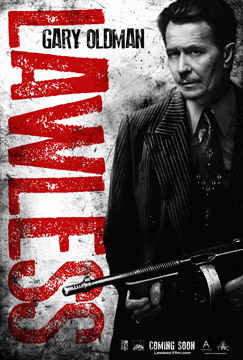 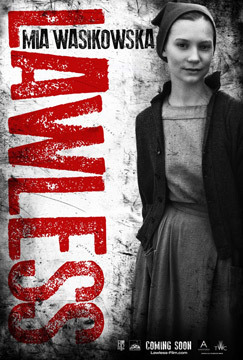 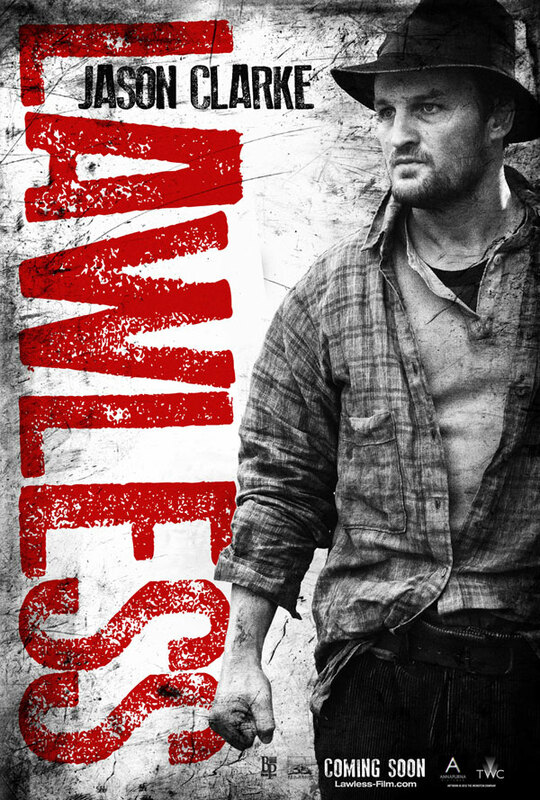 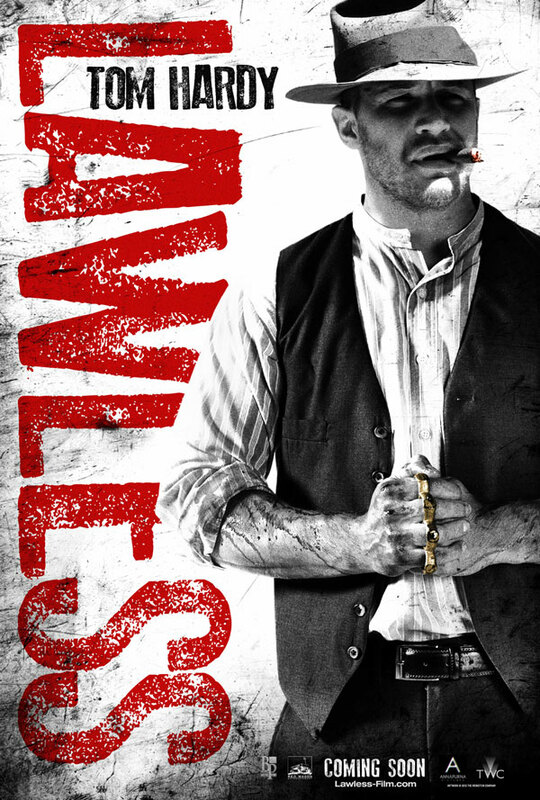 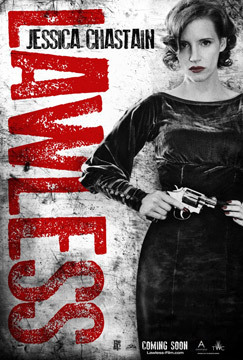 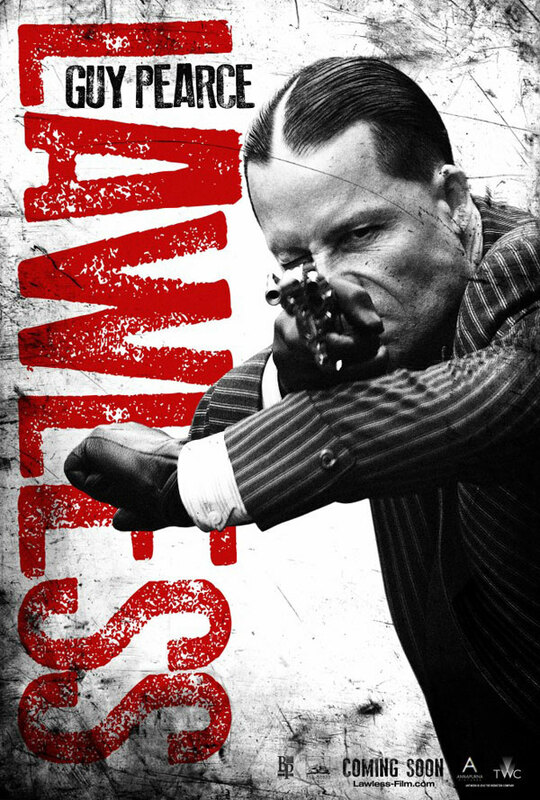 New Movie Poster for Lawless. 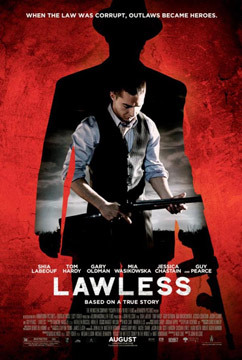 Shia LaBeouf, Tom Hardy, Guy Pearce and Jessica Chastain star in the crime drama Lawless, based on the book “The Wettest County in the World” by Matt Bondurant. 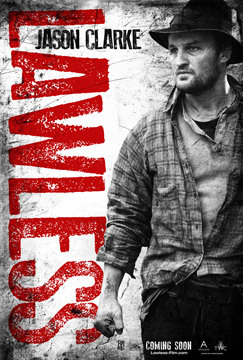 See the movie trailer and posters below. 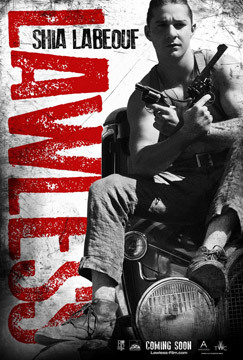 Set in the Prohibition-era Franklin County, Virginia, bootlegging siblings, the Bondurant Brothers are threatened by authorities who want a cut of their profits.